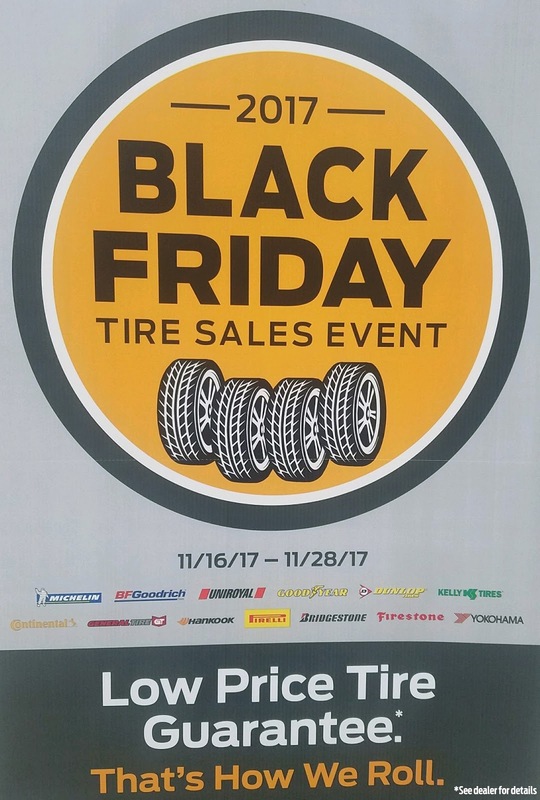 Every single tire has been marked down for our Black Friday Tire Sale. Come in and get new tires to get ready for the harsh Michigan winter ahead. If for some reason we don’t have the lowest price on your tires, simply show us a competitor ad with the same tires and we will beat their price. We guarantee to beat all tire pricing, so why even waste your time shopping around? Looking for a front-end alignment, oil change or a radiator flush? Let our Ford Certified Technicians take care of all your car repair needs. We have the best mechanics in Michigan and prove it again and again to our 185,000+ customers over the last 29 years we have been in Brighton, Michigan.